South African conglomerate Naspers, the continent's biggest media company, said Monday that it will spin off online assets into a new company with a primary listing in Amsterdam, creating Europe's biggest listed consumer internet company. The subsidiary, called NewCo, will group all of Naspers' internet investments outside of its home market, including stakes in Chinese giant Tencent, mail.ru, OLX and Avito, it said in a statement. 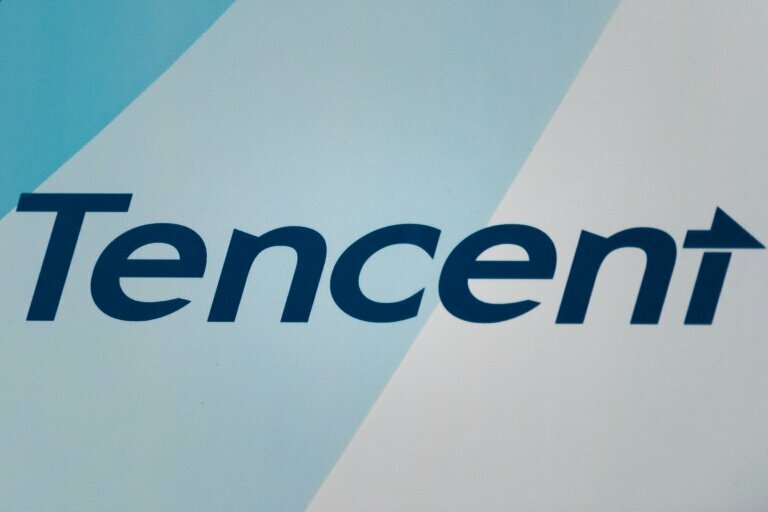 The Wall Street Journal put the value of the 31-percent Tencent stake held by Naspers alone at $134 billion. NewCo, to be listed on the Euronext exchange in Amsterdam, will be 75-percent owned by Naspers, with a free float of around 25 percent, it said. NewCo will comprise assets in online classifieds, food delivery, payments, etail, travel, education, and social and internet platforms sectors, and others.